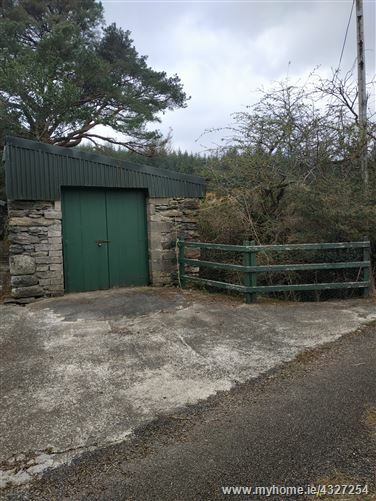 Delighted to present a wonderful opportunity to own something special in a beautiful countryside location. 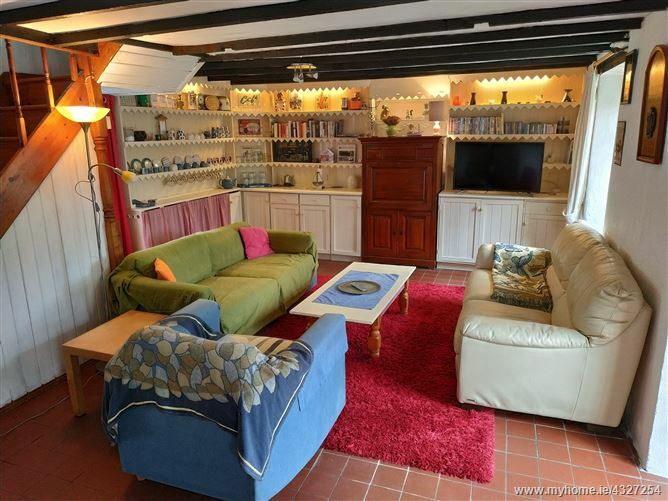 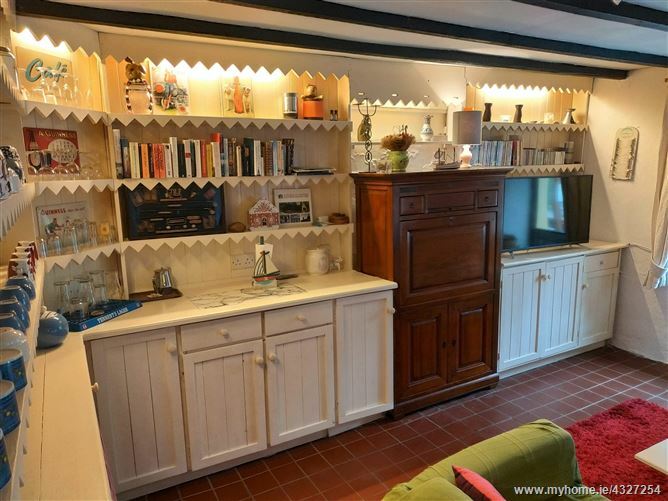 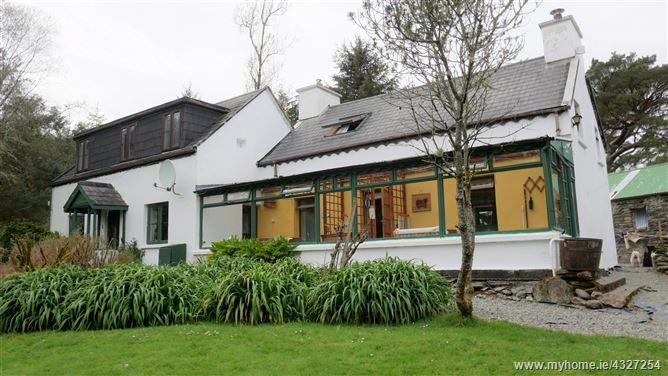 Perched on circa 3 acres of ground sits this large detached house. 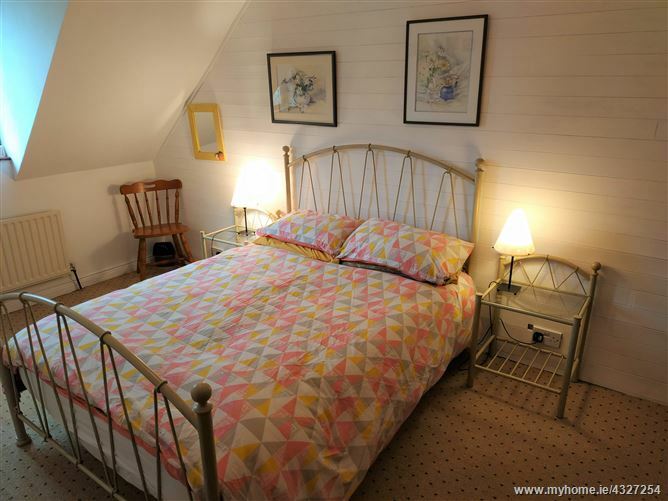 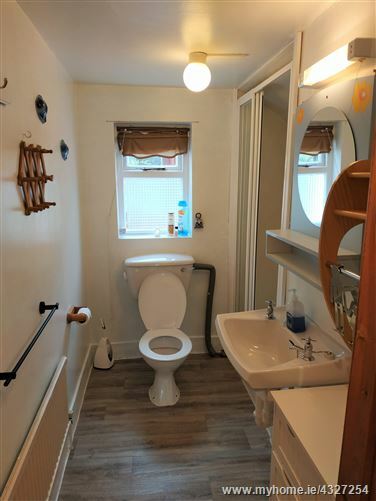 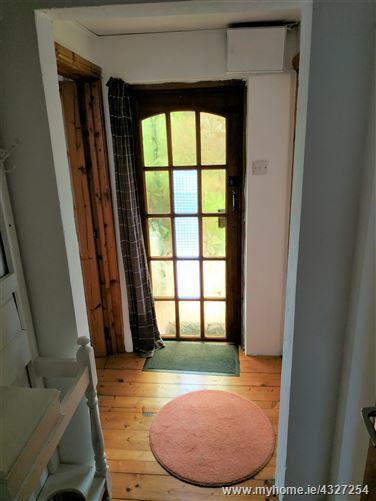 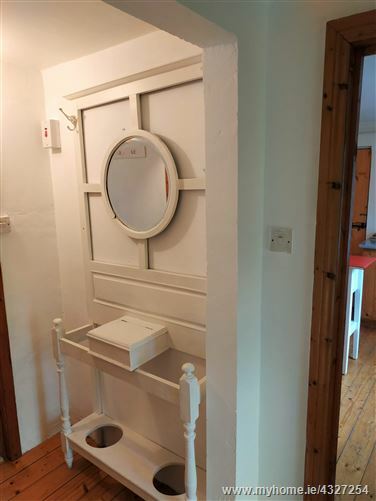 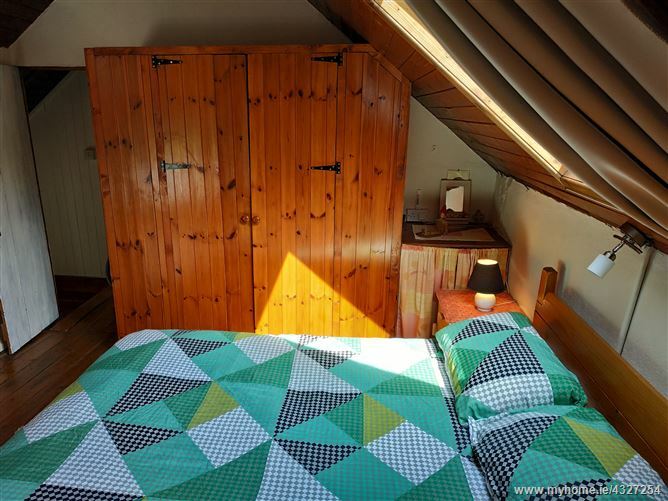 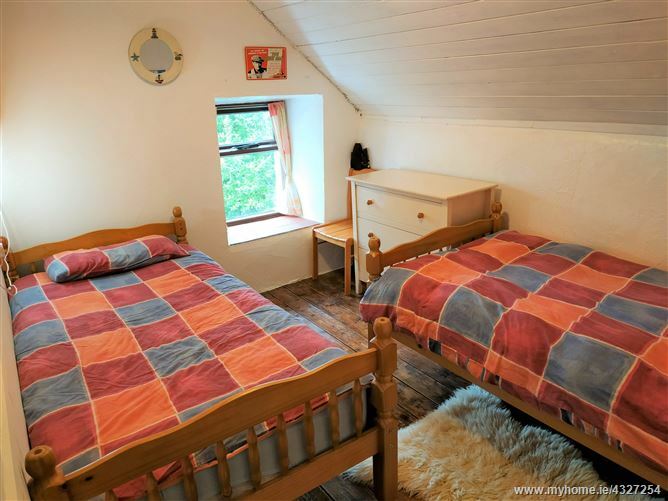 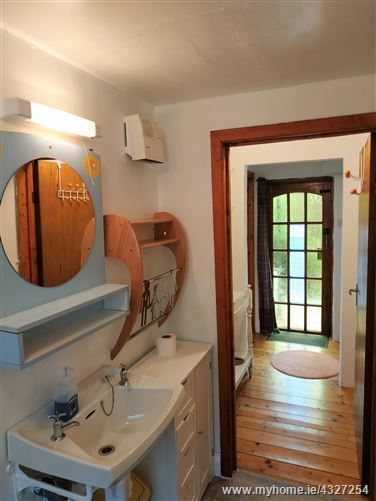 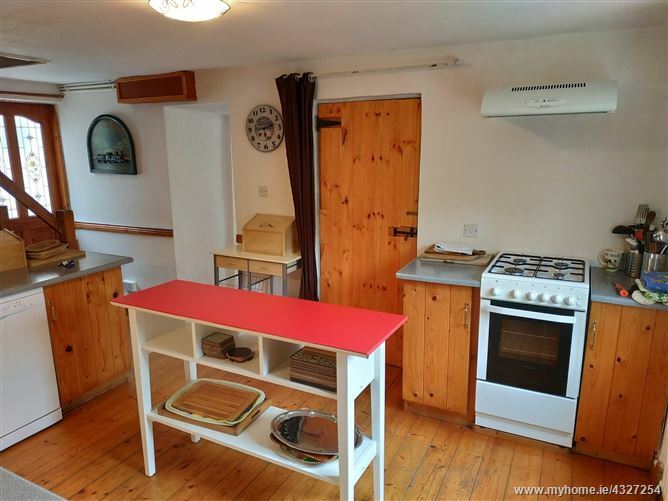 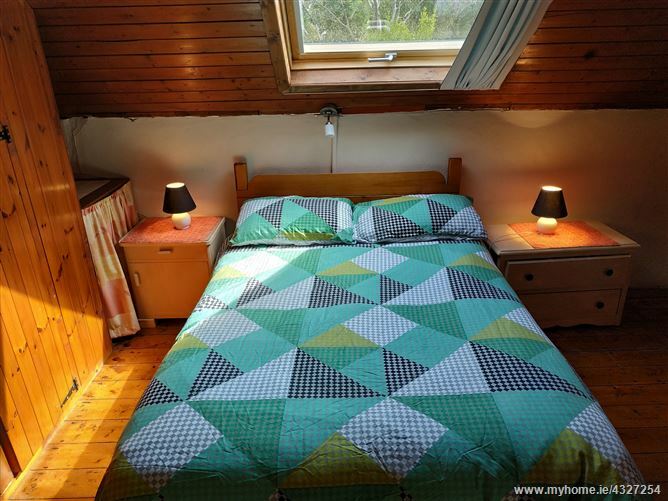 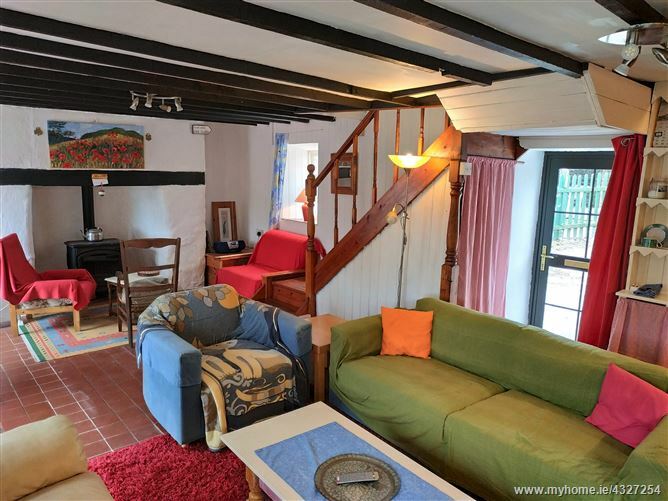 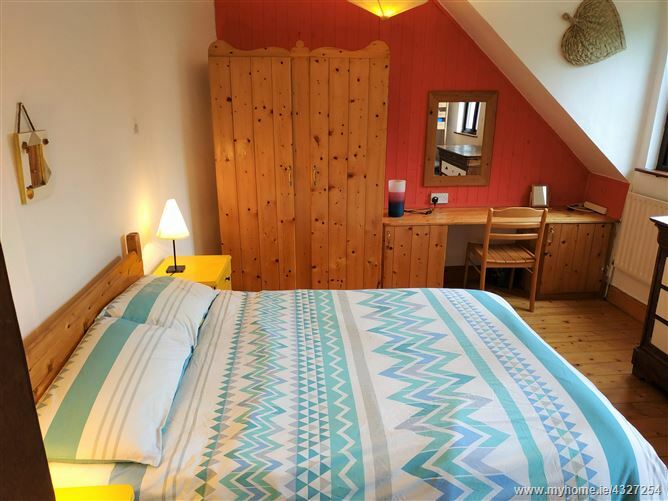 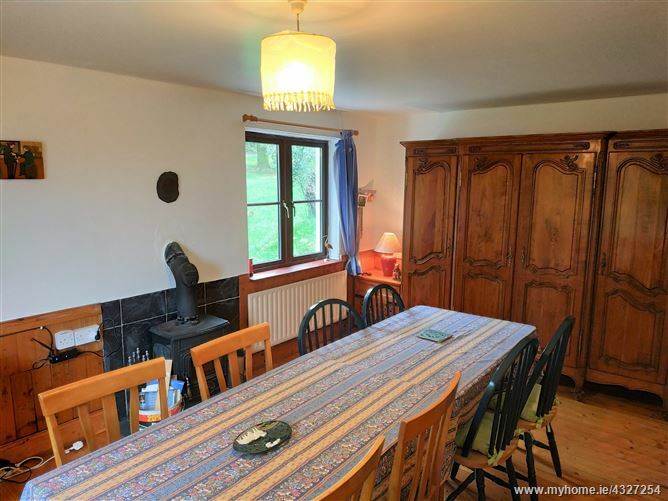 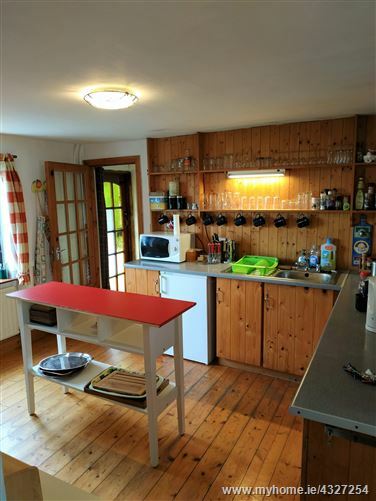 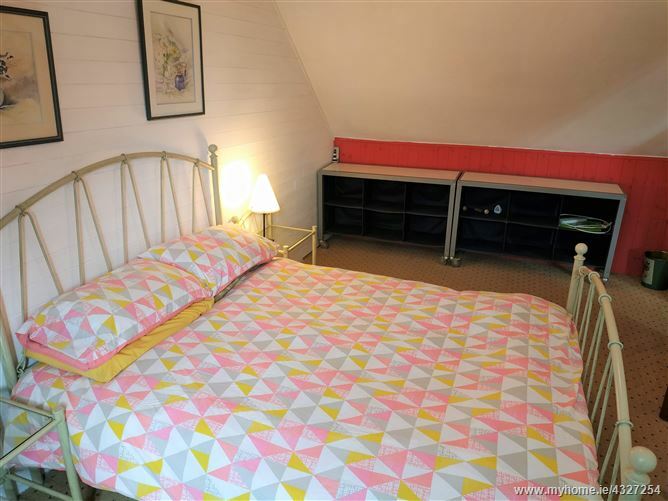 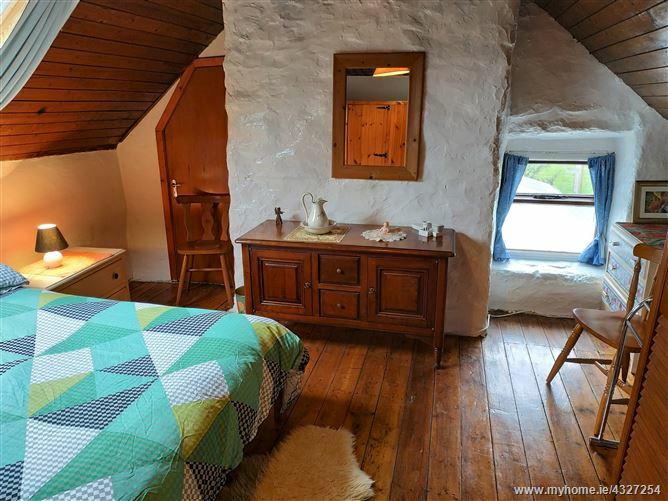 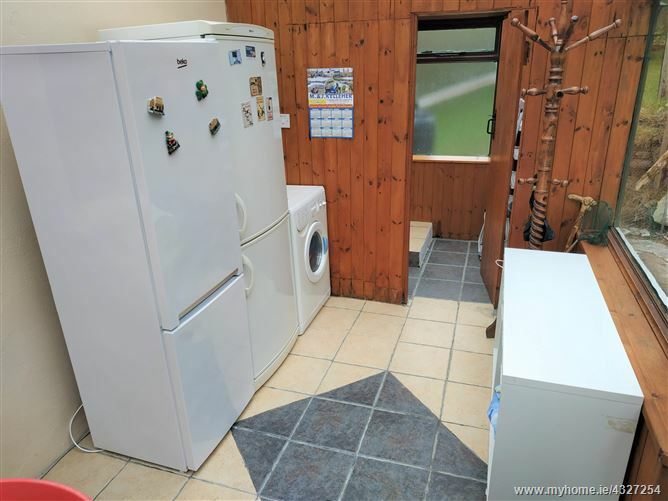 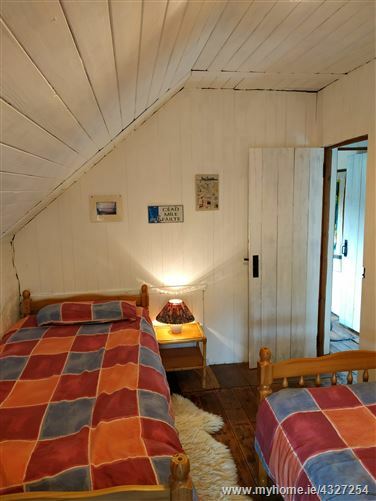 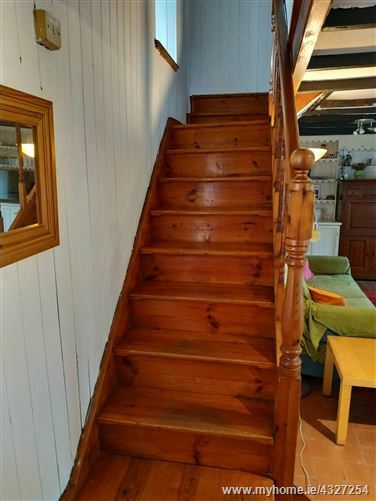 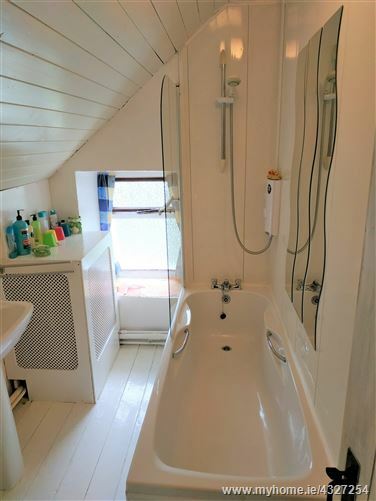 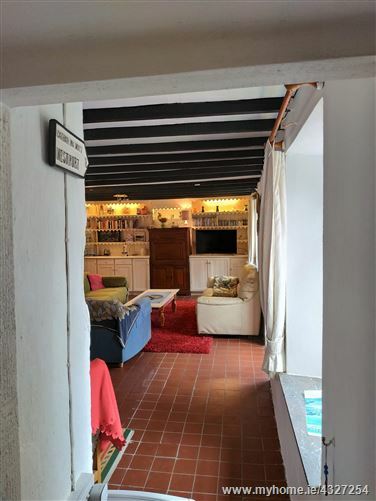 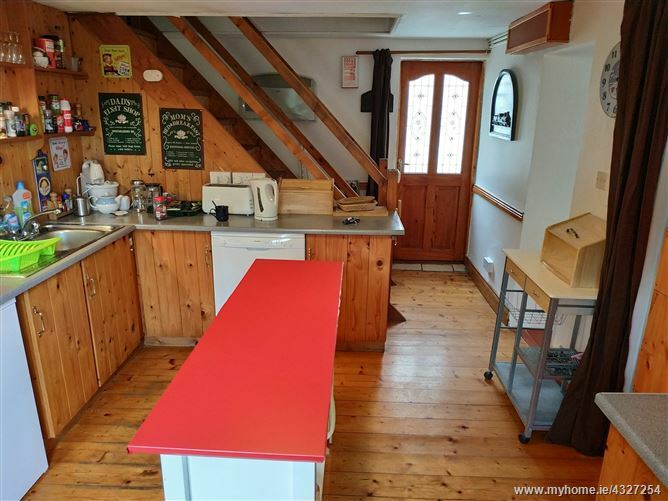 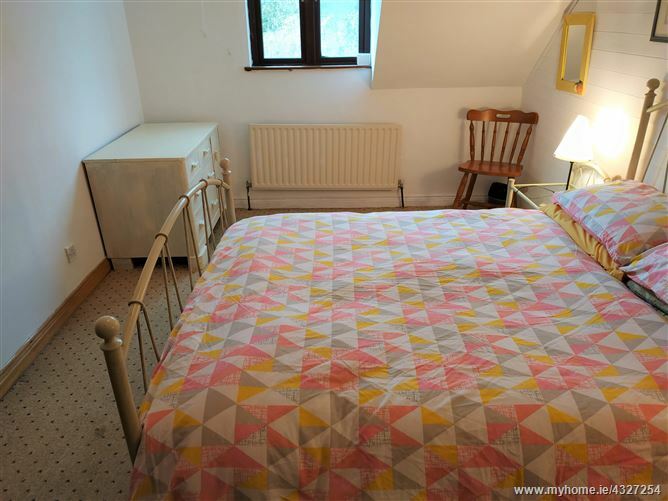 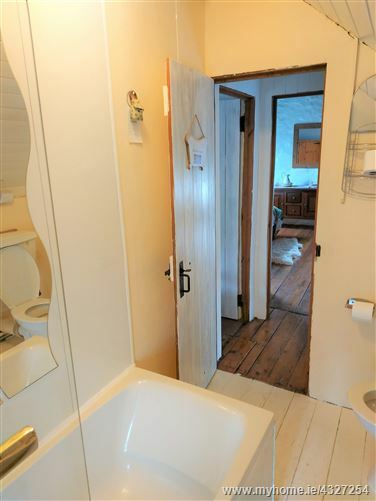 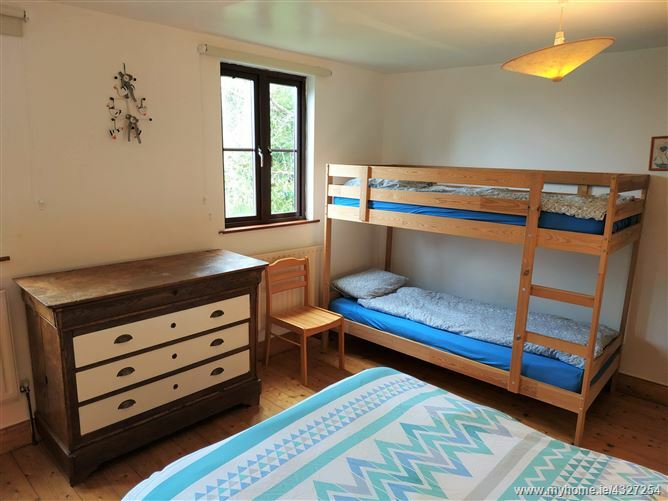 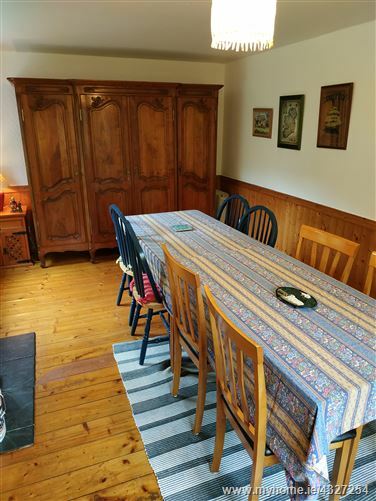 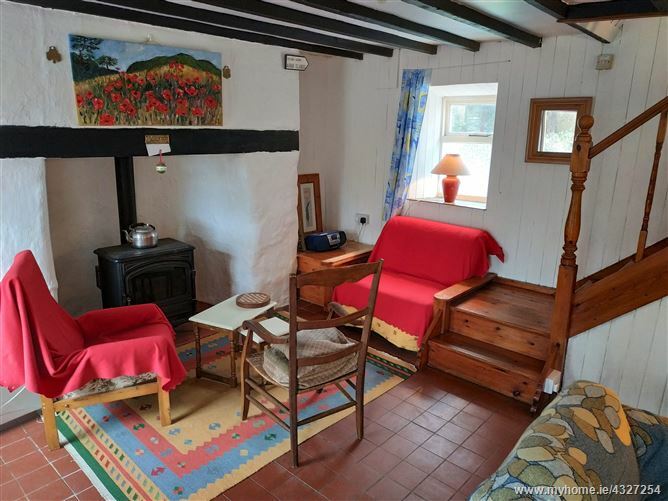 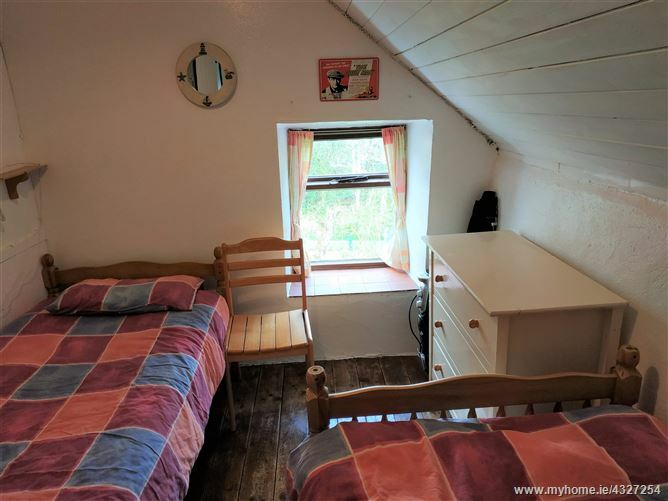 Accommodation comprises of large living room with oil stove, Kitchen, Dining room with solid fuel stove, four bedrooms and two bathrooms (one on the first floor and one on the ground floor) and seperate wc. 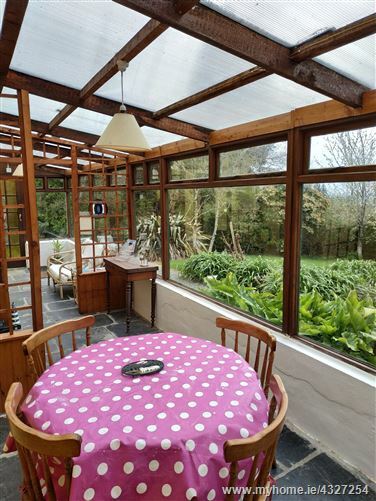 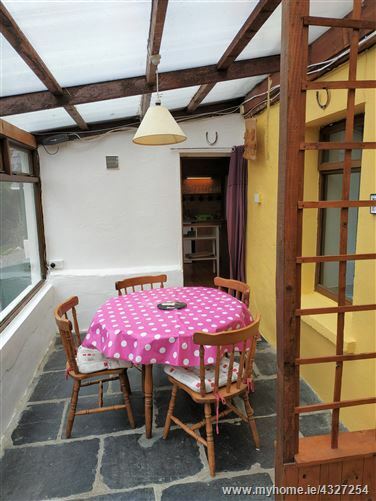 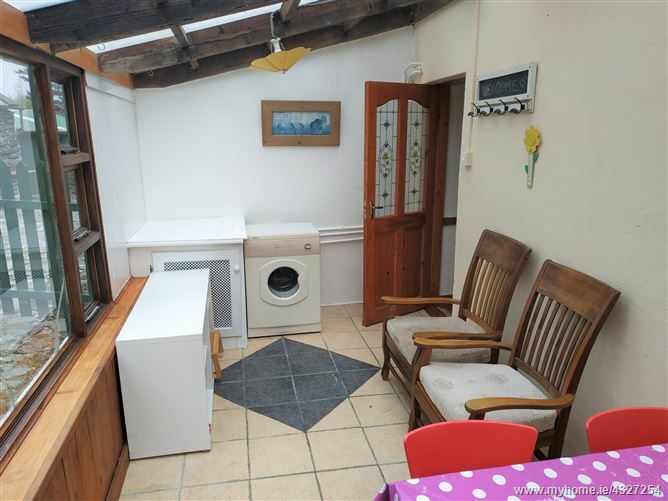 The property further benefits from two conservatory's one at the front and one at rear. 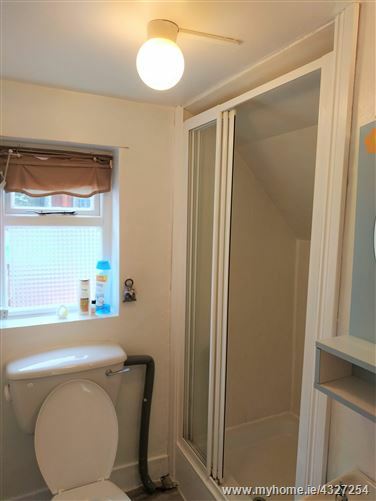 OFCH throughout. 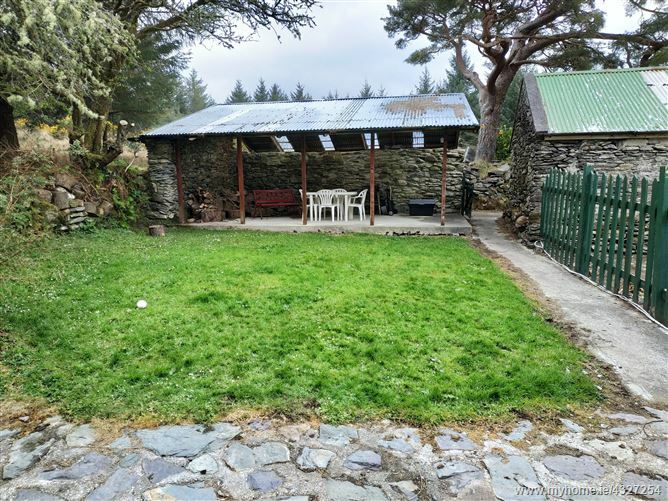 The ground around the house consists of mature gardens and some rough grazing and the house also benefits from various out buildings/sheds which could have a number of uses as they have power and are secure. 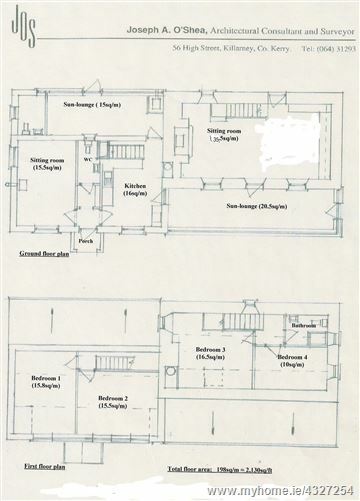 Water is via bored well with filtration system and septic tank located on the grounds. 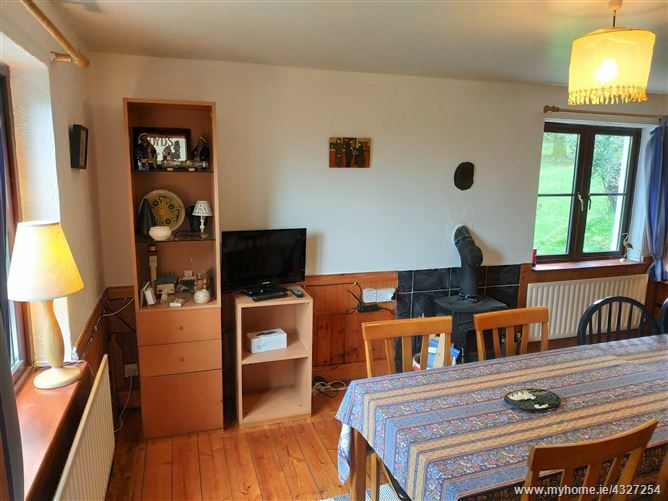 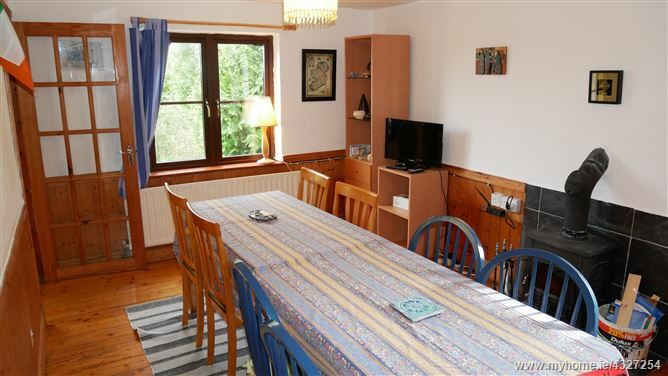 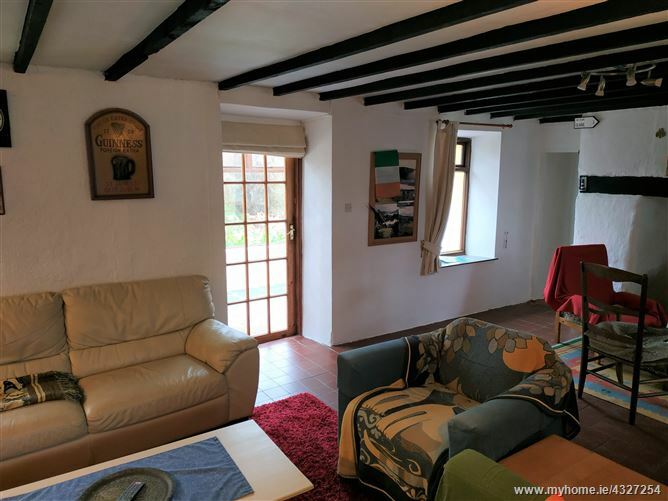 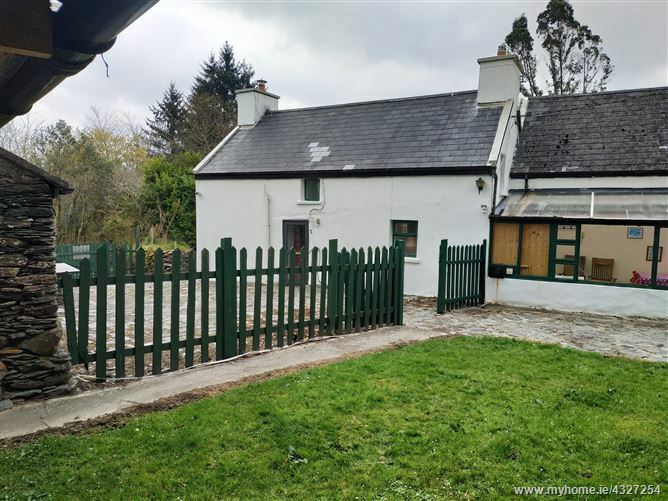 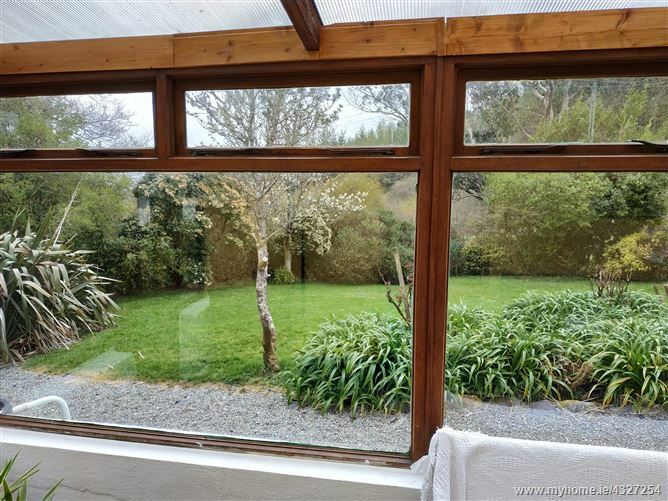 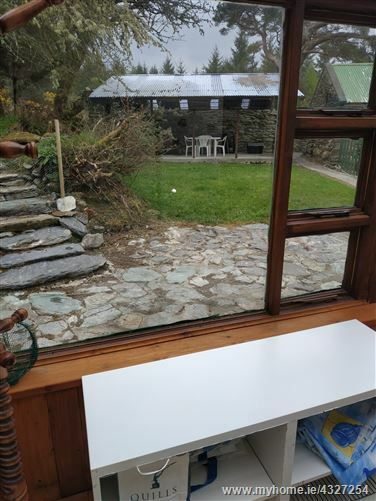 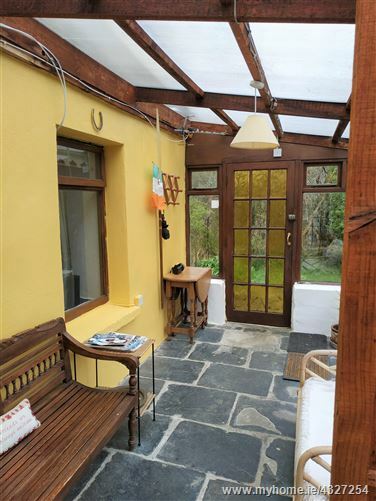 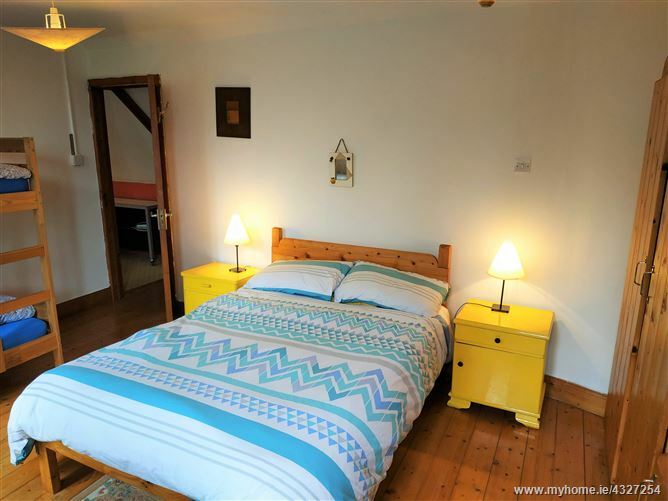 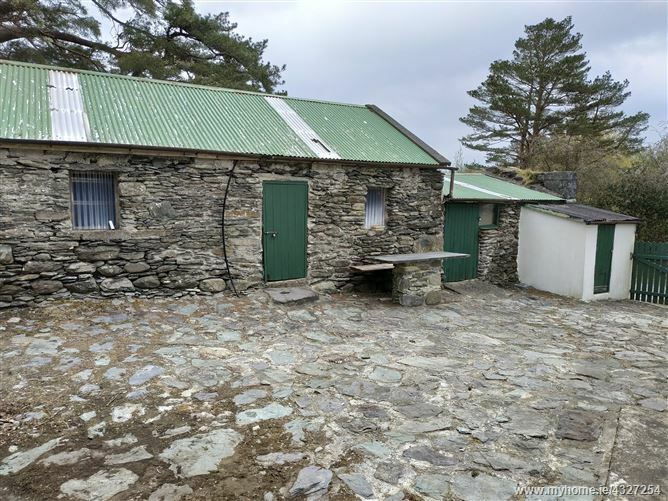 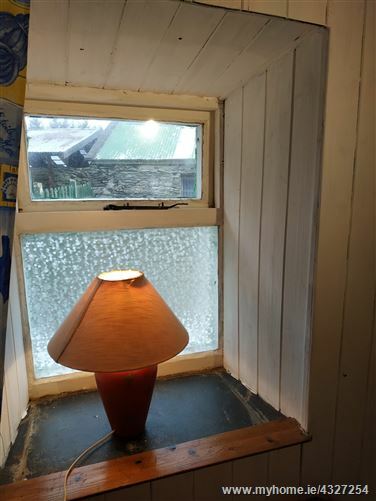 Located just 10 km from Kenmare town and 7 km from Sneem village this property presents a wonderful opportunity for a comfortable home and has huge potential.